“I am building a fire, and everyday I train, I add more fuel. ﻿When I was a little girl, I would watch the Olympic games and dream of the day I would be gliding across the ice leaping and spinning; or swinging through the air from one bar to another and back again. For weeks after the Olympics, I would rollerskate and pretend I was Dorothy Hamill or Katarina Witt and sometimes I would get up the nerve to do handstands and cartwheels across the yard and pretend I was Nadia Comaneci or Mary Lou Retton, though by that age puberty had started to set in and I knew I would never be a gymnast. 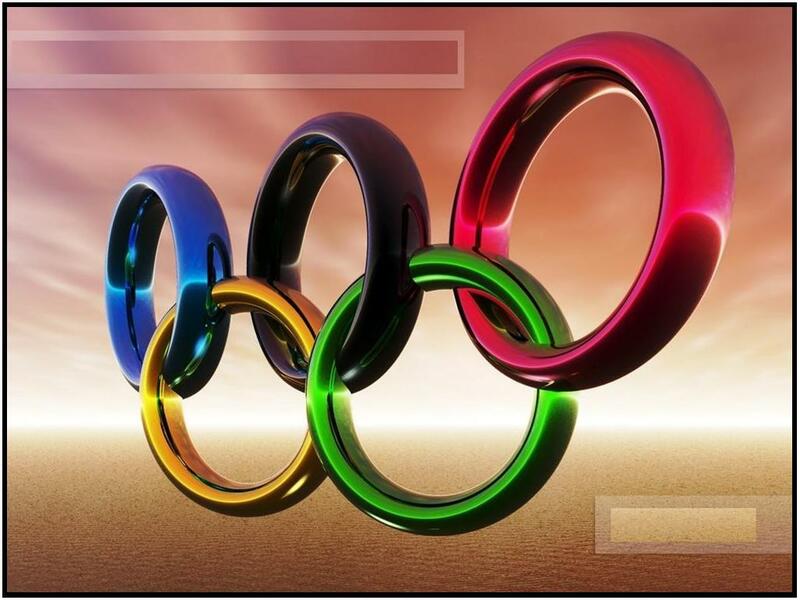 What is it about the Olympics that stirs the fires of desire in our hearts? I find myself watching the games broadcast from London and I still think, “I can do that.” But while the mind is agile and willing, the body protests while getting out of bed in the morning. Lorna Johnstone was the oldest female Olympian who competed in the equestrian event of dressage for Great Britain in the 1956, 1968 and 1972 Games, when her event came five days after her 70th birthday. But more in more recent years,swimming sensation Dara Torres cannot go unrecognized. At 41 years old, more than twice the age of some of her competition, she qualified for three events in the 2008 Beijing Games and won three silver medals. She swam in five Olympics, and won medals in all of them (four gold, four silver, four bronze). She set the U.S. record in the 50-meter freestyle at age 15, and at age 40. She failed to quality for the London Games, at age 45, by 0.09 seconds. There are many others who have won Olympic gold past the normal “prime” age of Olympic glory, but I like to think that we all have it in us. The question is: are we going to go for the gold or are we going to stay stagnant and never delve deep to see what’s really in us?